Juli Photo Diary: American flag shirt! For some time I had been looking for a shirt with the American flag, but I did not find precisely what I wanted, I found this sweetie sequined shirt last week at Bershka.. Perfectly for use on a Sunday that I'm just going to leave the house for lunch..
Hace tiempo que estaba buscando una camisa con la bandera americana, pero no la habia encontrado por nigun lado!.. hasta la semana pasada que encontre en Bershka esta tierna camiseta con la bandera americana en lentejuelas. Nos ha encantado! La verdad es que las lentejuelas le da un toque juvenil que nos gusta. un beso y que pases un buen fin de semana! Great pictures :). 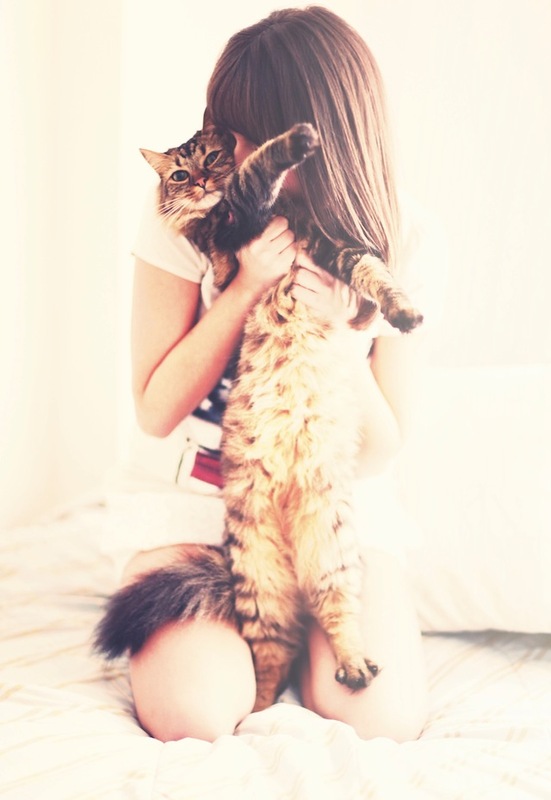 Cute tee-shirt and cat ;). La camiseta me ha encantado, creo que te la voy a copiar. El color de uñas es ideal. Super linda esta camiseta!!! muy muy original! Gracias Chicas, se me olvidada comentar que el esmalte de uñas lo compre en forever 21.
cool photos! the shirt is really pretty :) congrats on finding one! Great shoots :)! Love your blog! Also you have pretty photos. Nice to know your bog, I'm your new follower. thank you for your comment!! 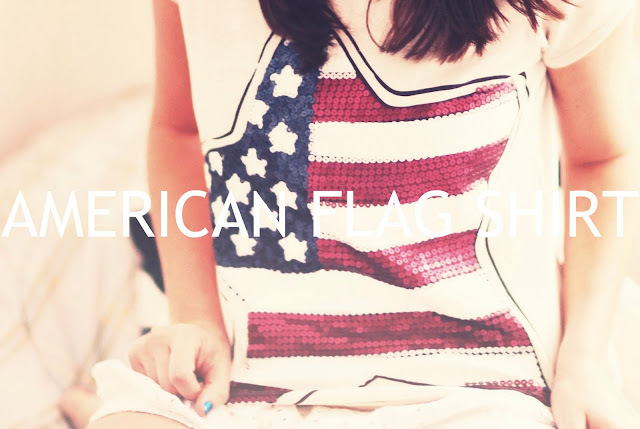 :)) i love everything American flag, so i LOVE this top!!! super duper cute!! Thank you for your sweet comment ! I love your T-Shirt ! Thanks for your comment on our blog :) Love your blog too - the photos are beautiful, wonderfully summery! Beautiful photos. Your so pretty, I'd kill for hair like yours! love your t-shirt, perfect with red lips! Thanks for the comment lovely! Lovely blog!! greating From France! Thanks for following me, that makes me so happy!